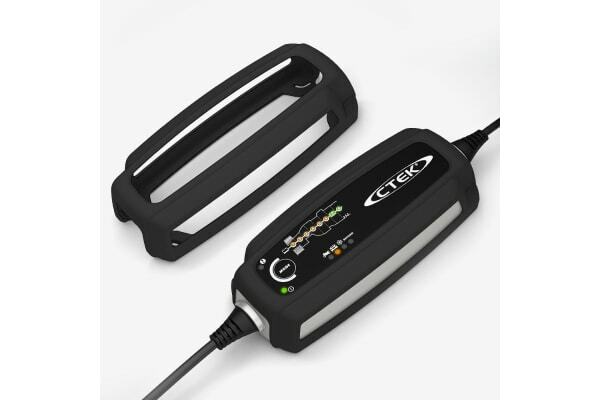 The CTEK BUMPER battery charger case 56-915 does not only protect your charger from harm; it also gives you a better grip and ensures that the CTEK stays put on smooth surfaces. Constructed from durable silicone, it’s made to last – just like your CTEK charger. And it fits snugly around the body of all 3.5-5.0Ah CTEK chargers. So, keep it simple and keep it safe. 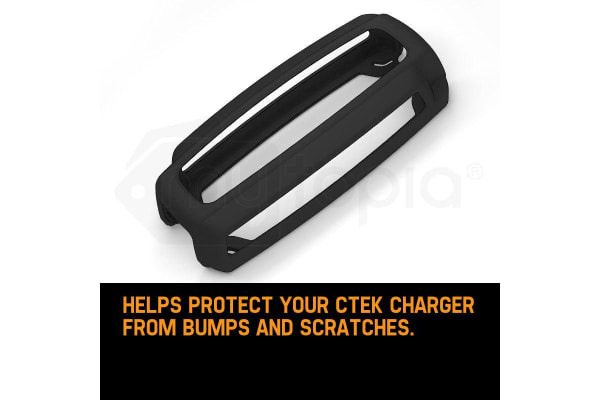 Order your CTEK BUMPER battery charger case 56-915 from Mytopia, Australia’s authorised CTEK distributor!